In this article, you will learn about 9 Reasons to learn Kathak Dance. We all try to find instant gratification because we live in the age of technology and speed. 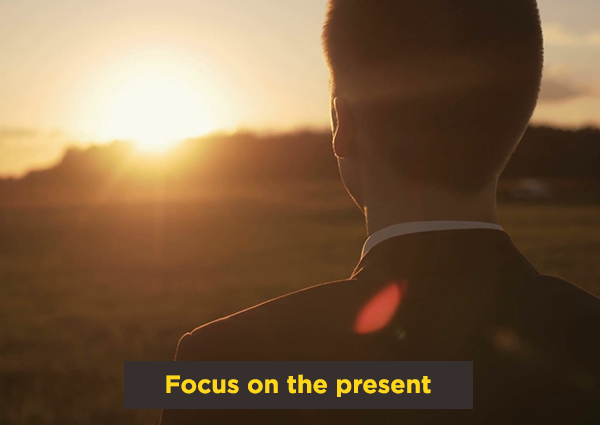 But that hasn’t changed the way life is – you still need to hold your fire for your job, for a partner perhaps, for the right time, for things to fall into place. Practising Kathak dance form will teach you patience instantly – and that will support you to deal with life. It’s just that the whole thing takes time, and you learn that while dancing! Here are 9 reasons to learn Kathak dance. 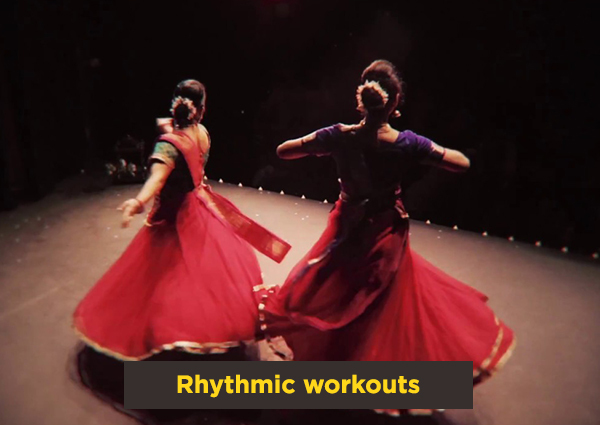 Probably one of the most complete rhythmic workouts with a unique characteristic of amplifying mind-body coordination, dance is an unadulterated way of staying fit and in shape. With its history dating back to the very advent of human civilisation, dance was and is a great way of radiating happiness, fun, pleasure and entertainment. Scholars of dance have studied the several advantages of this physical art and have concluded that dancing is in no way less than any other form of exercises to keep fit and healthy. Through full body movements, each limb retains its mobility and thus delays ageing and its effects. In actual fact with dance focused on specific body areas, muscles can be toned or augmented. The many folklore doing rounds talk about dance at excessive length. According to the dance was a devotional, recreational as well as a sensual practice. Kathak dances are about understanding the mind-body-soul connection. Despite the fact that staying in specific dance postures, the ‘monkey-mind’ – which wants to keep moving to the ‘next’ thing, is forced to stay with one posture. When you exercise these dance forms, you are basically training your mind to focus on one thing for long periods of time. Regarding this Dance classes in Indirapuram will doing a great work. Dance has the power of refreshing and thrilling the body. The energetic movements initially might challenge your bodies’ limits, however, if persisted with, can leave the body fit and lissom. Dance enhances mind-body co-ordination and is a great way of training your body to listen and execute super fast commands of your brain. 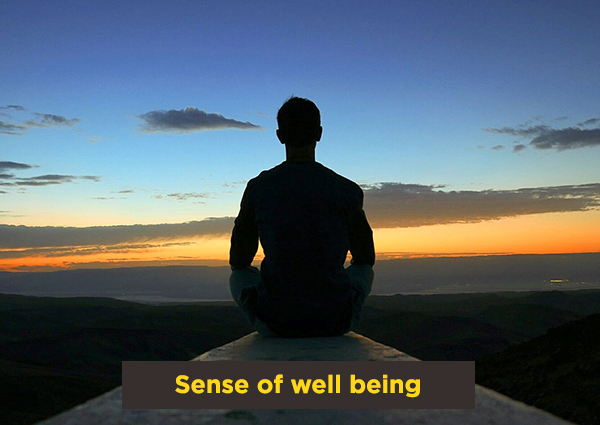 We all know that enhanced mind-body coordination grows our reflexes, which help us avoid many injuries in a day to day life. Flexible and supple muscles go a long way in keeping us appropriate fit. Regular dancing allows muscles to flex and straighten, helping them gain agility. The schedule of dancing at Kadambari always has a stretching regime that warms up the muscles and acquaints the body with the movements to come. 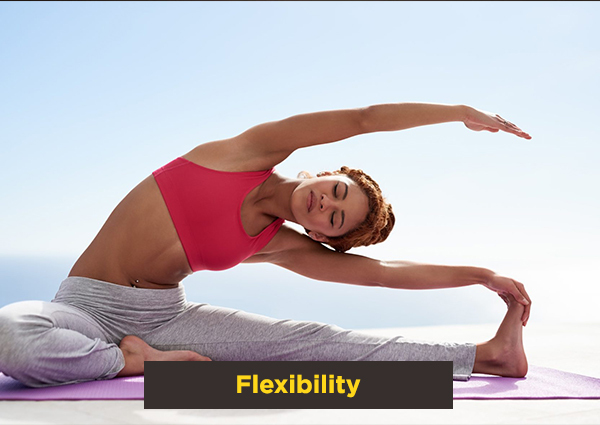 With different kind of dances, different muscles get used and gain flexibility. With improved flexibility, disorders like backache; cramps, muscle contractions and body?s rigidness are side-stepped with comfort. A common sense of being well and fit prevails with dancing. Scientists have explained strength as the measure of a muscle ability to exert its force against external or internal resistance. The rigorous and momentous jerks and jives strengthen one’s muscles against a dancer’s own body weight. Again with its variety and dissimilarities in many of the dance forms, different muscles bulk up and build on their strength. Imagine the strength of a male ballroom dancer’s leg and shoulder muscles which he improves by lifting his partner above his head. Dance forms like ballet and jazz contemporary take in a lot of jumping and are taught at DDA. Heaping involves a lot of strength in leg muscles. 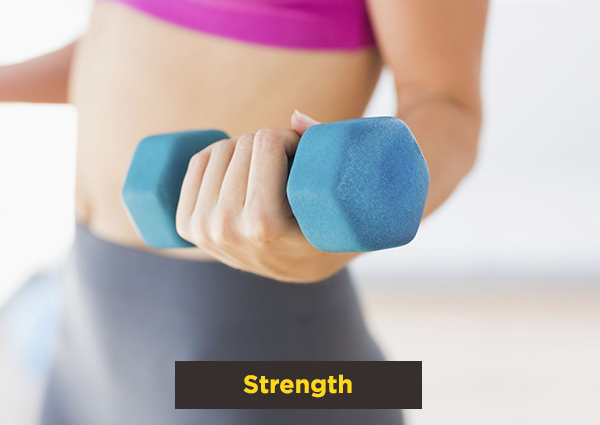 Regular practice definitely increases the strength and gives a great shape to your body. 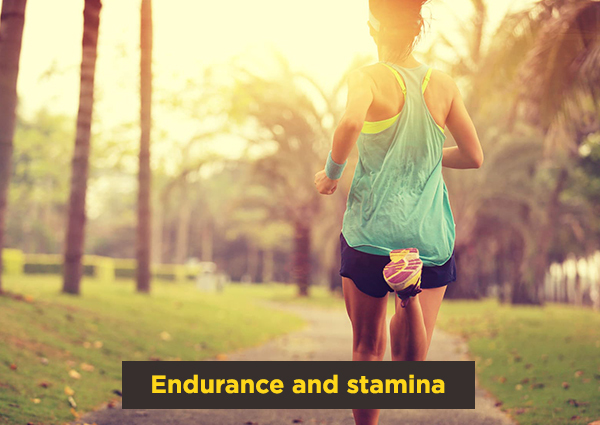 Endurance is the capacity of muscles to keep working hard for a longer time without tiredness. Dance with its fast and hard movements elevates heartbeats, which in turn improves stamina. Many people take up dance, not for entertainment or professional motives but for increasing their Stamina. One has to memorise steps to be executed after one another and control different unexpected situations that may arise in the course of dancing. This advances learning, teaches the dancer how to react in sudden, unforeseen events like someone tripping during a stage performance or the music stopping and then restarting. 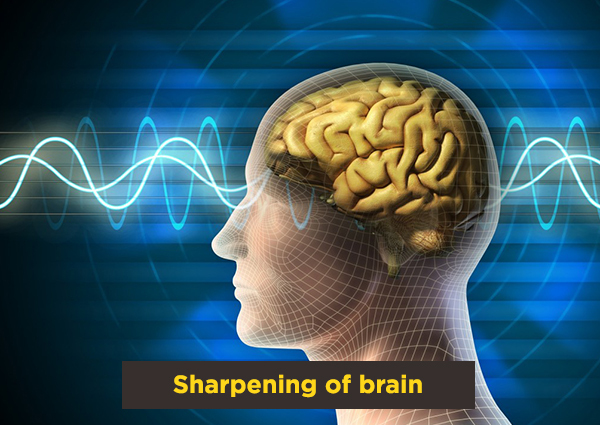 All this is brain training and advances brain recall. Not only does dancing release good hormones but the platform also brings you face to face with different people growing your social interaction and experience. 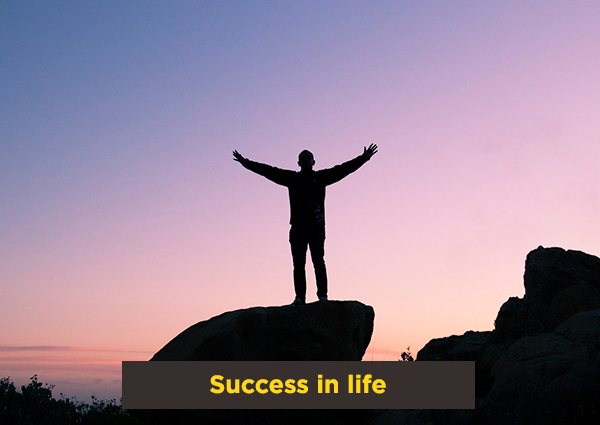 It helps in enhancing your self-confidence and building social skills. Dance with all its profits, as discussed above, has become a great way to intoxicate one’s body. People are increasingly taking up dance as a form of exercise than a simple way of entertainment. Progressive gym trainers are using dance as a form of exercise to help their trainees gain muscle mass or shed those extra kilos. Dance fitness workouts like Aerobics and Zumba are amazing examples of how rhythmic and well-planned dance moves can help in burning calories. 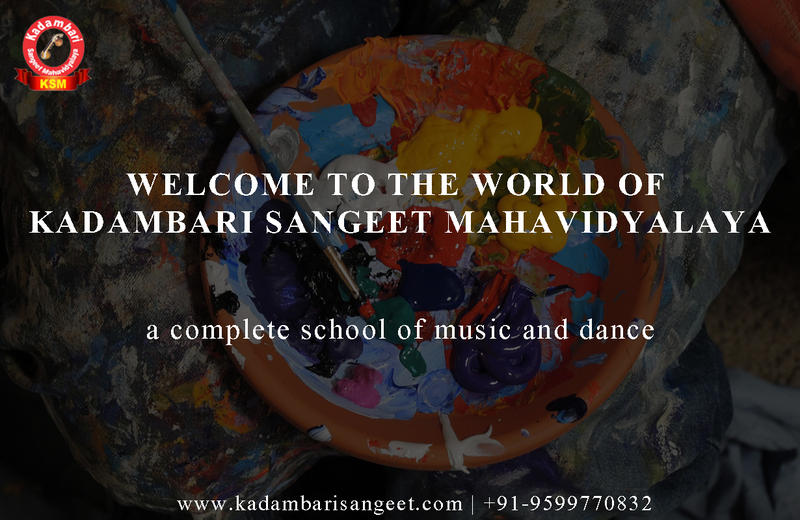 Kadambari Academy is at the forefront of providing fitness training to people who care about being fit and understand the advantages dance brings. As the times have evolved, so has the dance. Dance exists today as a form of art, as a medium of expression and non-verbal communication, and as an exercise regime.